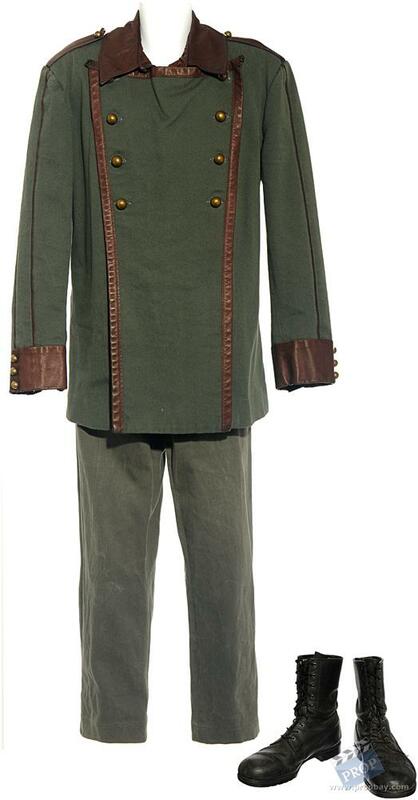 Uniform worn by actor Robert Davi as "Acastus Kolya" in Season Three of Stargate Atlantis. This is the season where Kolya made his final (living) appearance, in the episode "Irresponsible". Includes his olive denim cap. Certificate of Authenticity from Propworx. Added: 05-22-2012 - Viewed: 1920 times.